Food is obviously great to eat, but not just for that. You can actually use several types of food and drinks around the house and even implement them in your daily beauty and health routines. 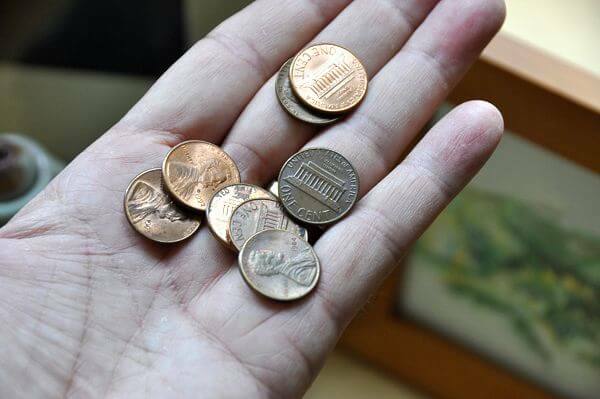 Here are 11 tips on how to use food in other ways than the obvious that will surely blow your mind! If you think you ruined your smartphone or other electronic device because you dropped it into the toilet, you might be wrong. First of all, disassemble the device and then use a blowdryer to dry most of the water. Finally, submerge all the pieces in a bowl with uncooked rice, seal the container and let it do some magic during 48 hours. 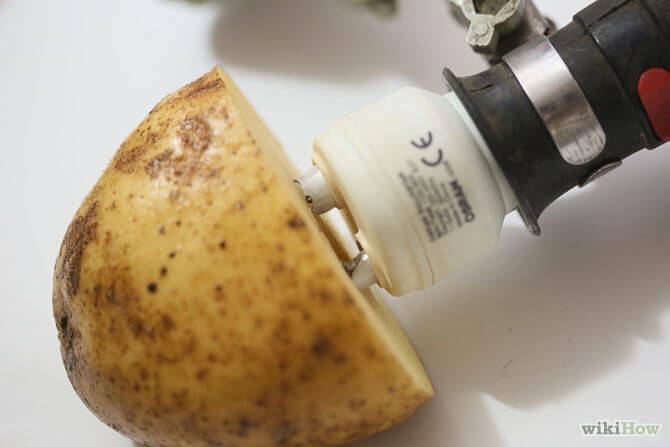 To remove a burned out light bulb, cut a potato in half and press it against the socket. Then, use it as a protection to spin the light bulb. 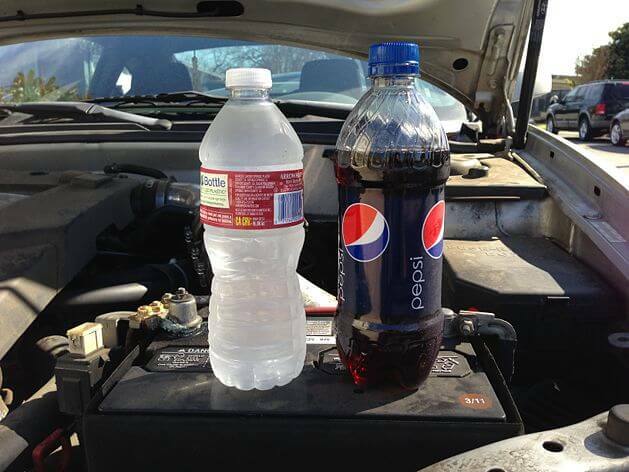 Buy a bottle of PepsiÂ (Coke is fine, as well) and a bottle of water.Â Then, pourÂ small amounts of the soda to the battery connections and let it work. Finally, rinse off the soda with small amounts of clean water and repeat until the battery is clean. Place a small open container filled with freshly ground coffee beans inside your car, in a safe place. The grounded beans will absorb any strong odors. 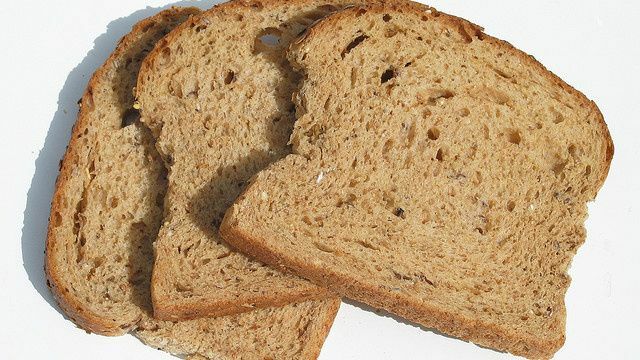 If you break a glass bowl or cup, use a piece of bread to clean the area where it shattered. The bread will pick up the smaller slivers of glass better than anything else. 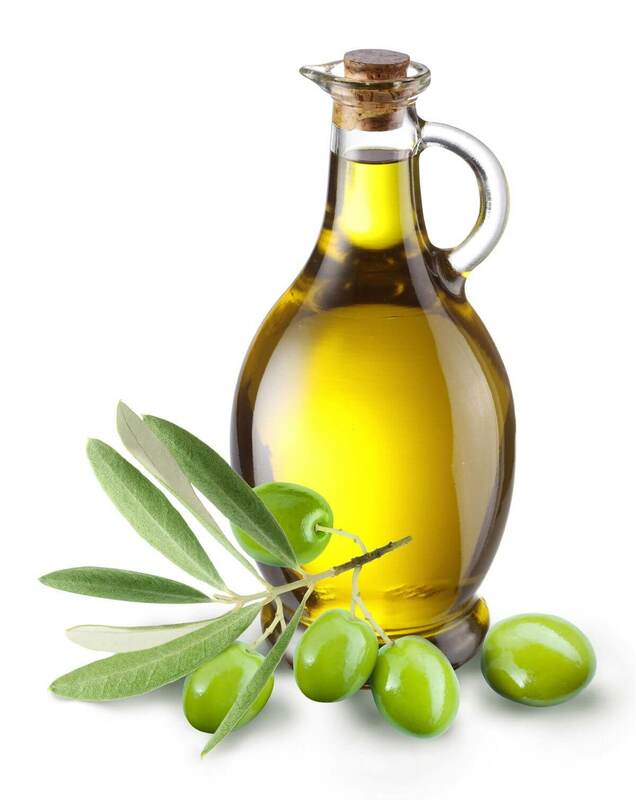 Olive oil can be used to effortlesslyÂ remove makeup, but also paint, chewing gum, and other sticky substances. 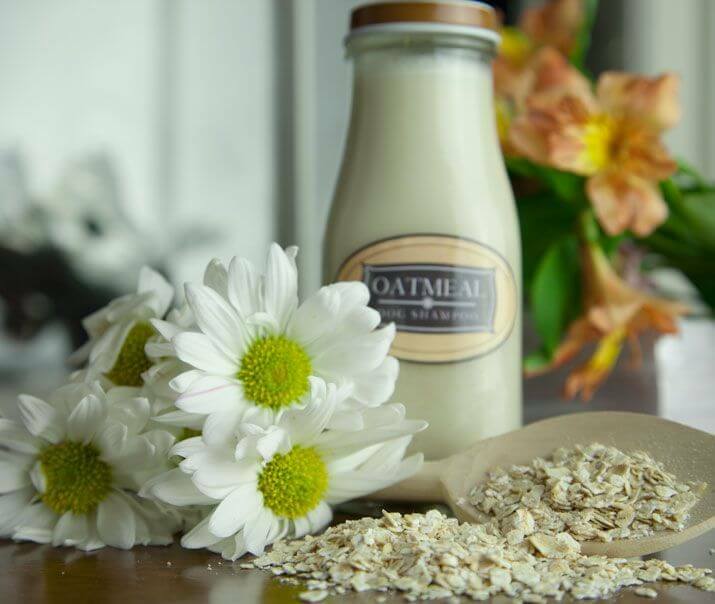 To make your own dry shampoo, mix one cup of oatmeal (mash it until it becomes a fine powder) with one cup of baking soda. Rub a bit of this mixture into yourÂ hair during a couple of minutesÂ to soak up the oil and then brush it to remove the shampoo. This magical condiment can actually remove tarnish. All you need to do is dab some ketchup onto a soft cloth and gently rub what you want to clean. Then rinse with warm water. 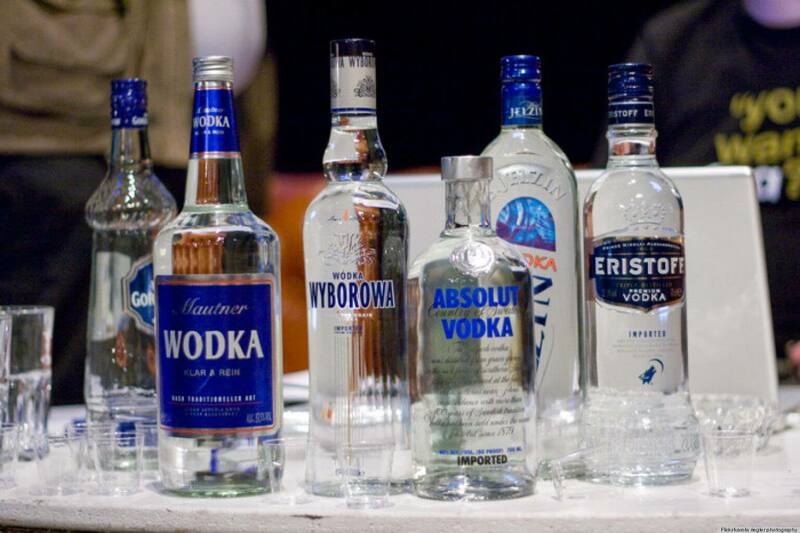 Vodka can actually be used to soothe aÂ jellyfish sting, a poison ivy rash or to repel insects. 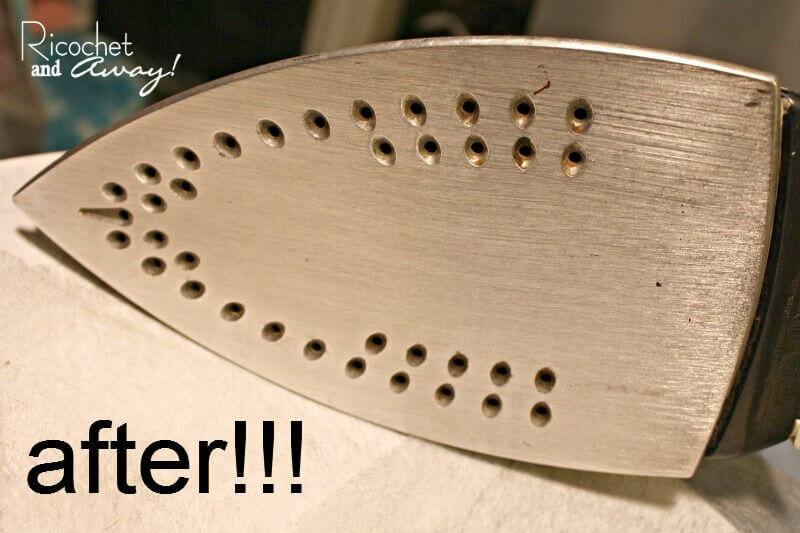 Pour some salt on a towel and iron over it on a medium heat for several minutes. The dirt in the iron will slowly be transferred to the salt. Of course your husband will say this is a waste of beer. 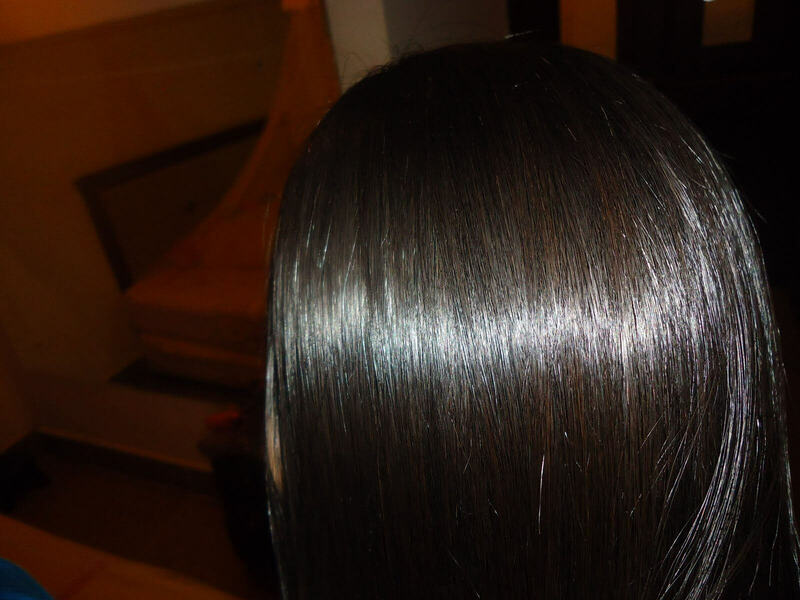 However, if you want smooth hair and don’t mind the initial smell, try to wash your hair with beer, replacing the conditioner with the drink. One day before trying this method, pour a bottle of beer into a mug and let the alcohol and the fizz evaporate completely. Please don’t use a hairdryer on your electronic device. You can cause heat damage to the tiny parts. 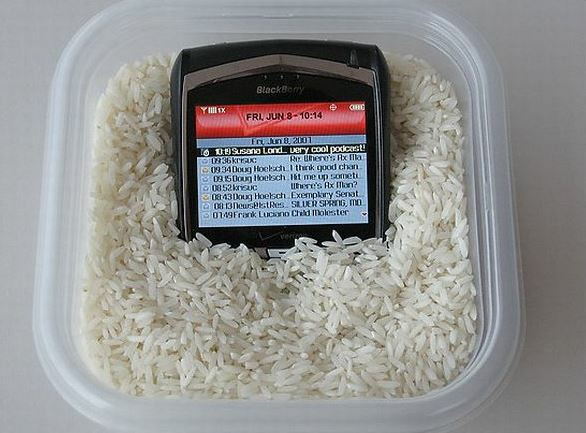 Just dry it as well as you can, and leave the item in the rice for at LEAST 24 hours. Rice is dry and absorbs water even from the air around it. But seriously. Don’t use the hairdryer. That shouldn’t have even been added to the advice.